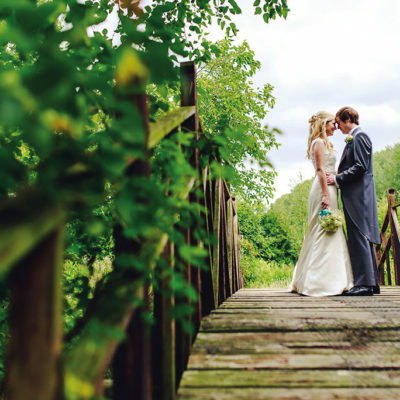 Ryan and Lucy were searching for the perfect wedding venue in Norfolk. When they saw Oxnead Hall, they knew they had found the one! 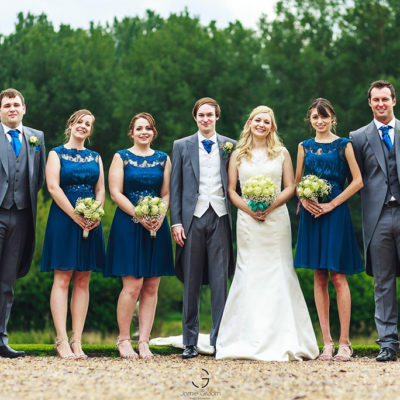 Deciding on a July wedding date, the happy couple chose a colour scheme of teal with ivory and white. They wanted to create a truly personal day, using as many local suppliers as possible. Following their ceremony in the Long Room at Oxnead Hall, a drinks reception was held in The Orangery, overlooking the beautiful grounds. Ryan and Lucy decided to serve afternoon tea on this glorious summers day, delighting guests with a selection of sandwiches, scones, desserts and Prosecco. As day turned to evening, pizza was on the menu, a DJ filled the dance floor and the newlyweds danced their first dance to ‘Whatever It Is’ by the Zac Brown Band. 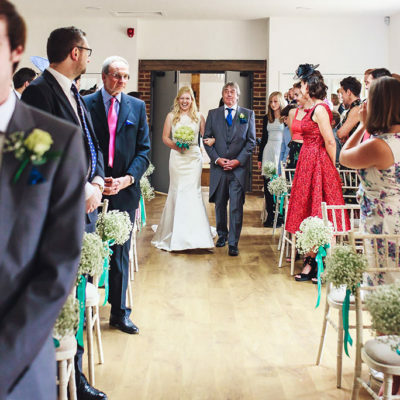 If you’re looking for further inspiration from this Norfolk wedding venue, take a look at the beautiful photographs in our Gallery.